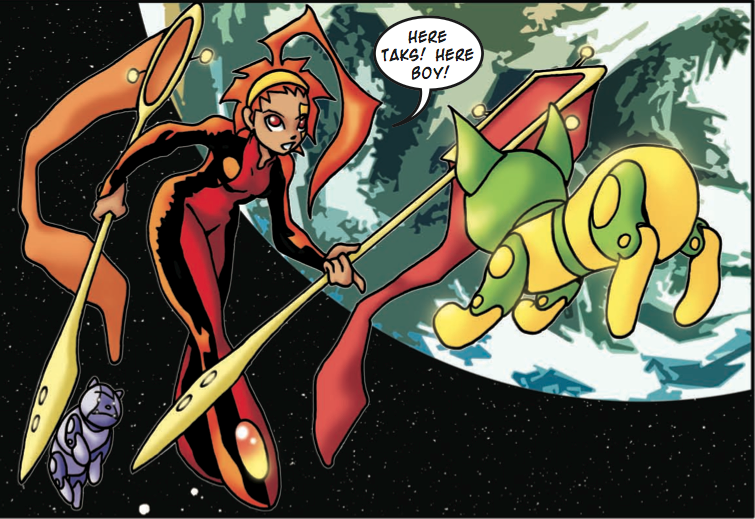 Friends, I am so excited to introduce you one amazing Spacegirl! Not only that, but Cindi and I will get to meet each other this Sunday at Exploration Station in San Francisco! It's a free and very fun event for young and young at hearts, giving you a chance to learn about today's science, meet scientists, NASA people and two awesome chicks; Cindi and Camilla! Plus there is also free cool stuff to collect there. So, without any more selfish promotion about this family event - let's meet her! 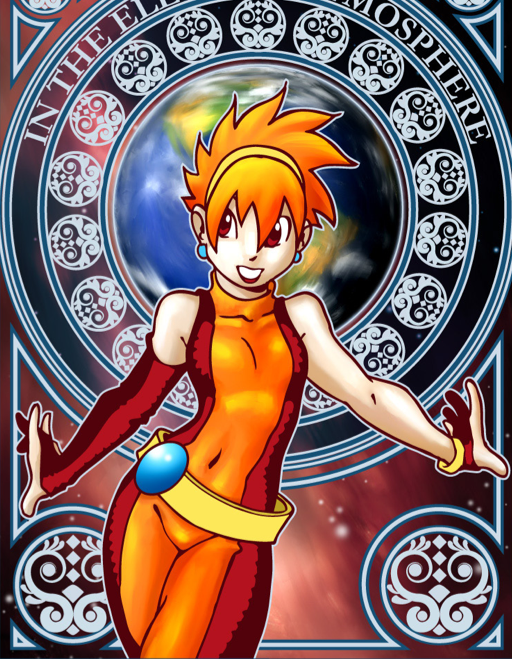 The one-and-only Android Spacegirl Cindi! Cindi, I am so happy to talk about you! Please tell my friends more about yourself and what you do? 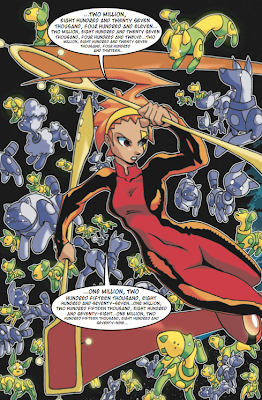 Oh, I'm just an ordinary android spacegirl who works as a dogcatcher. It's not the most glamorous job around, but the pay is good. Plus, the view is fantastic and I get to work outside and get lots of sun! Back in 2004 Dr. Marc Hairston and Dr. Mary Urquhart at the University of Texas at Dallas were trying to think of ways to let people know about NASA's CINDI mission and they needed a mascot. I just happen to live up here in space and it turned out my dogcatching ability is a lot like what the CINDI instruments do. And by a *really* strange coincidence, I also spell my name the same way they spell their mission's name! They contacted me and the rest is history. My android spacegirl friends Dawn, Calipso, Mini-RF, and Sofia are very annoyed that no one from *those* NASA missions ever contacted *them* about being mascots. You are a superhero with two comic books. What kind of adventures do you go through in your comic book and how does this relate to real life? ions in the upper atmosphere create the Earth's ionosphere. I also explain why those ions matter by sometimes interfering with radio signals between satellites and technology on the ground. Just like storms down there on Earth can mess up things in your life, space weather storms in the ionosphere can mess up your GPS navigation and other satellite communications. A third book is coming up and I hear it's a little bit related to what Little SDO is doing up there. Can you give me some hints? Camilla?) I'd love a chance to do even more comics so I can talk about the Earth's magnetosphere and about all the other planets in our solar system. Besides, it's great to see my picture in print! Oh Cindi - I know Little will be thrilled to hear that he is going to be in a comic book. 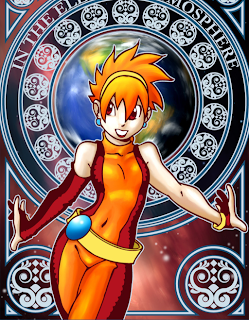 As for me, I would love to be in a comic book someday. Yes, that is for sure. But I have so much work to do before I deserve to be in one with you and Little in it! Where can we find more information about you and where can teachers get their hands on your book? And of course you can always become my fan on facebook. (I love having fans, don't you Camilla? 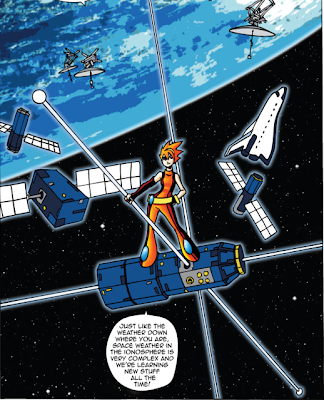 ^_^ ) I post new stuff about space and science and comic books there a couple of times a week. So anything exciting in your future? As far as the CINDI mission goes, I'm really excited that NASA has approved a four-year extended mission for it, so I'm excited about that. We should be going into solar max, which means a lot more space dogs to catch for me, and a lot of good science for CINDI. I'm hoping for some great solar storms, too! By far the biggest excitement for me is that I'm going to be coming to visit you on Earth soon. 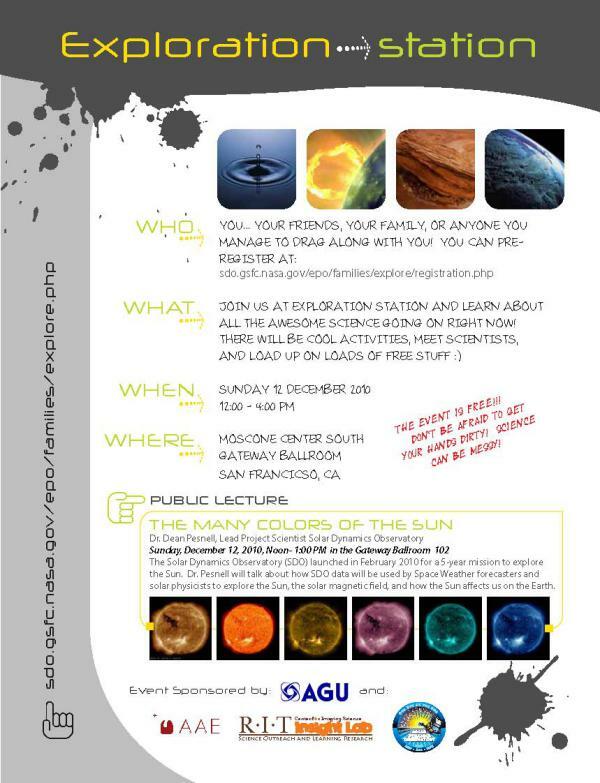 I'll at the Exploration Station in San Francisco on December 12 and I'll finally get to meet you in person there!! I'm so looking forward to it! 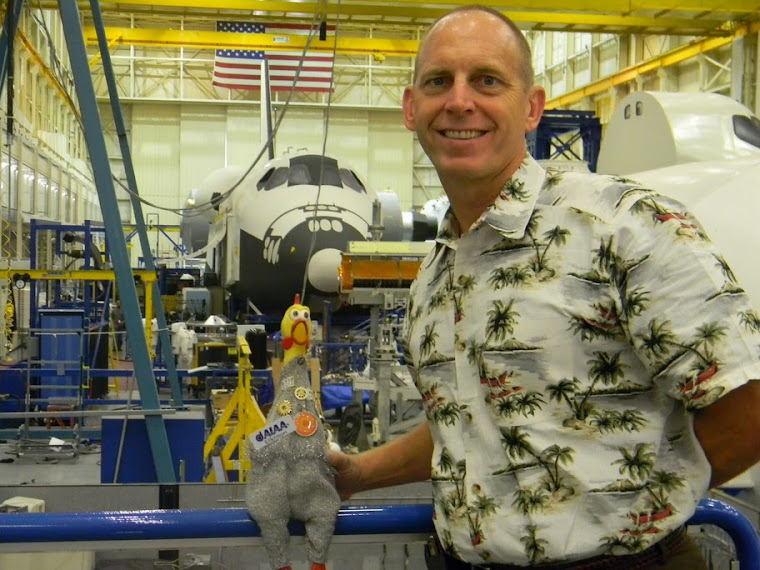 Family-friendly science demos, a rubber space chicken, and a cartoon android spacegirl. No place but San Francisco! autograph from a famous android spacegirl like me. Don't you think so? There are lots of kinja.com/ options in the Android market however Official Website these were several of the most QuickShortcutMaker App Download : Install QuickShortcutMaker apk android & iOS effective ones on your Android quickshortcutmaker phone or tablet, the following thing that comes quick shortcut maker after installing is to understand. You shed your device or frp bypass android your gadget got stolen. Now, the very first thing that a burglar Refer will certainly do is to factory reset your tool to ensure frp bypass that he could use it by himself or sell it to somebody else.